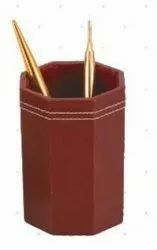 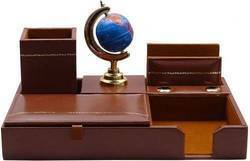 Executive Pen stands are made with Leather are beautifully designed with Brown Leather. 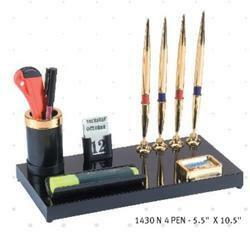 and thus are used for office purpose effectively. 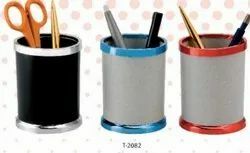 Pen Stand and Pencil Holder are made out of finishing Jali and are beautifully designed with mesh Jali . 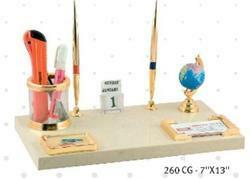 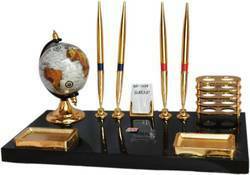 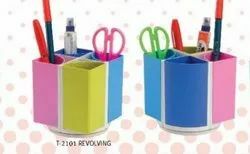 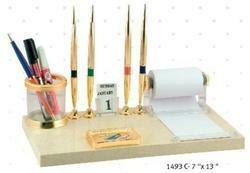 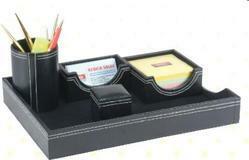 These holders are durable and have splendid look and thus are used for office purpose effectively. 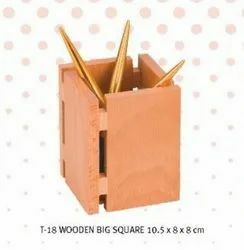 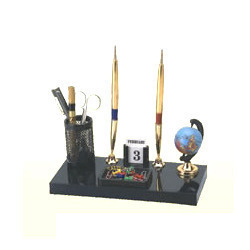 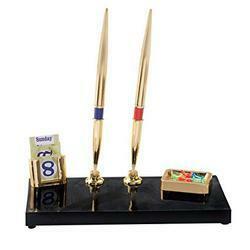 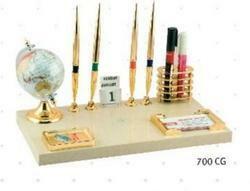 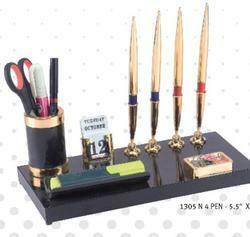 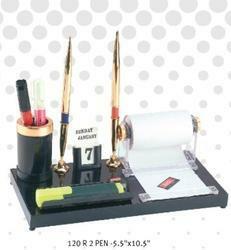 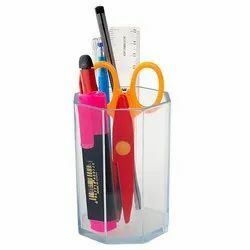 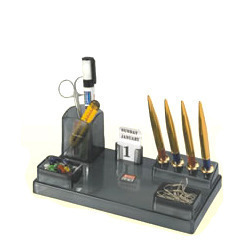 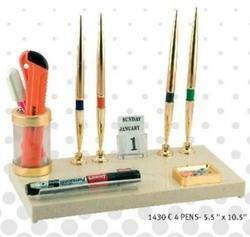 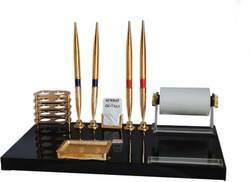 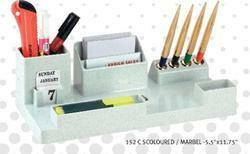 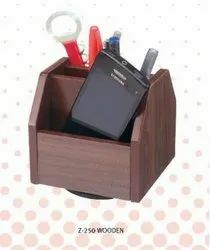 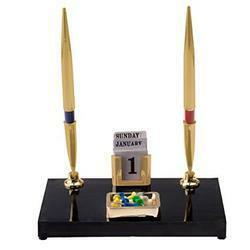 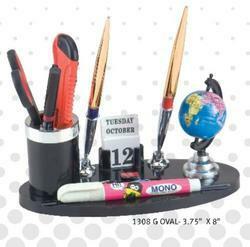 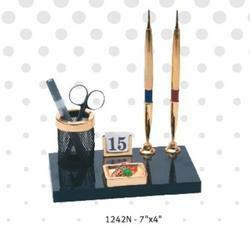 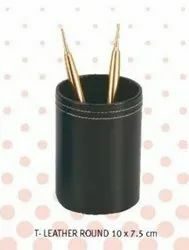 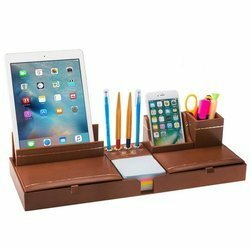 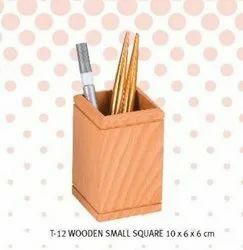 A pen stand is an item of utility as it is used to store pens, pencils or other small stationary items. 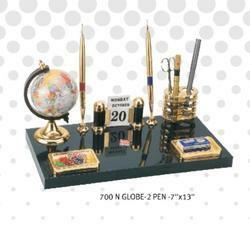 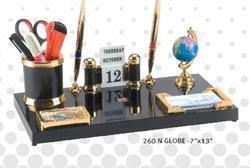 Pen Stand No-700 Globe -2T-7" X 13"